On Thursday July 5th two Castlethorn employees were lucky enough to experience ‘BORA in the Air’ – Bora cooktop extractor systems ‘Cooking Revolution On Tour’. Accompanied by ARENA kitchens, we arrived to Dun Laoghaire on a beautiful sunny afternoon and were greeted by the BORA team and other guests. 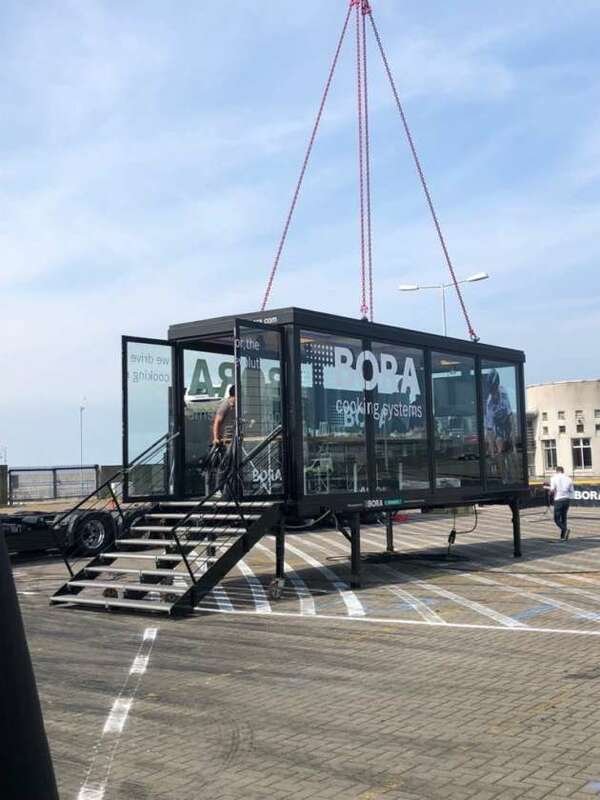 We were then invited onboard the impressive ‘BORA Cooking Truck’ – a carefully converted vehicle with a weight of 40 tonnes and an impressive length of almost 19 metres. The loft-like glass cube has a 16-person capacity and is equipped with all three BORA systems. Once on board we were hoisted 30ft in the air and left to hover over the harbour and soak in the stunning views of Dublin city and the bay. - Most conventional extractors blast out around 70dB. 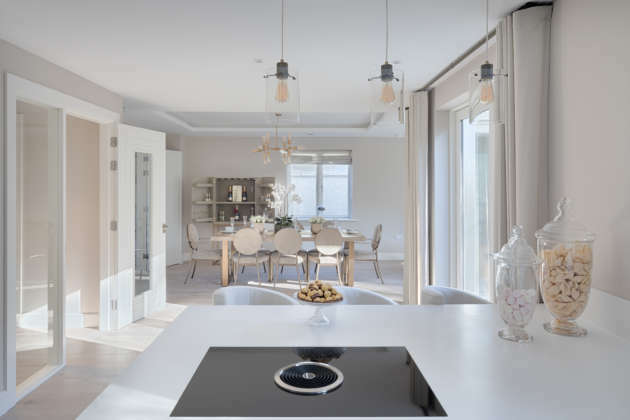 Bora is quieter than frying a steak, even when set at the highest level, making it the perfect system for open plan living. - All three movable parts can be easily dismantled without any tools and cleaned in the dishwasher. BORA in the air resonates deeply with the company’s philosophy – nothing is unthinkable. It is again proof that kitchens have no bounds with BORA. 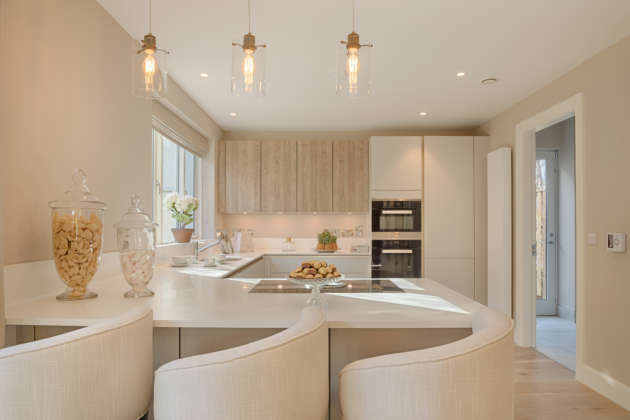 Castlethorn partnered with ARENA kitchens and input BORA technologies in our acclaimed Brighton Wood development. Fitting the BORA system in the kitchen allowed for design freedom and more open plan living. 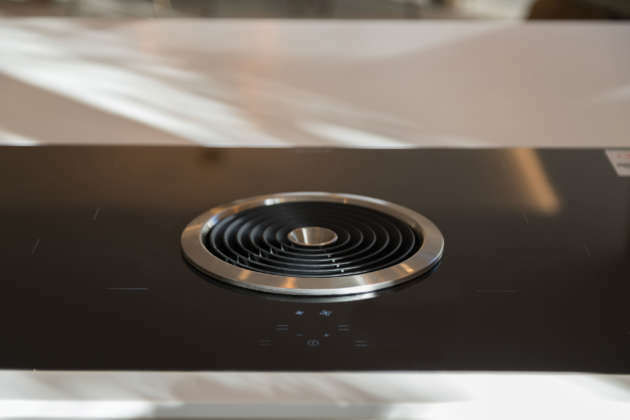 BORA’s forward thinking technology increases and improves your entertaining experience – home chefs are not trapped on their own but can interact with guests. Achieving more with less, that is good design. 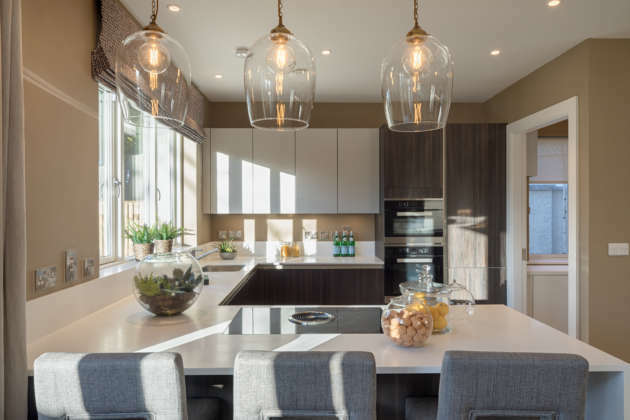 For more information on BORA systems contact ARENA kitchens 01 293 9268 or visit our Brighton Wood show homes (appointments available via Sherry Fitzgerald 01 667 1888).